I did a bit of summer chasing last week and escaped to the Outer Banks in North Carolina for my cousin's wedding. The water was warm, the beaches deserted, and this caftan was the perfect thing to wear in the Indian Summer heat. 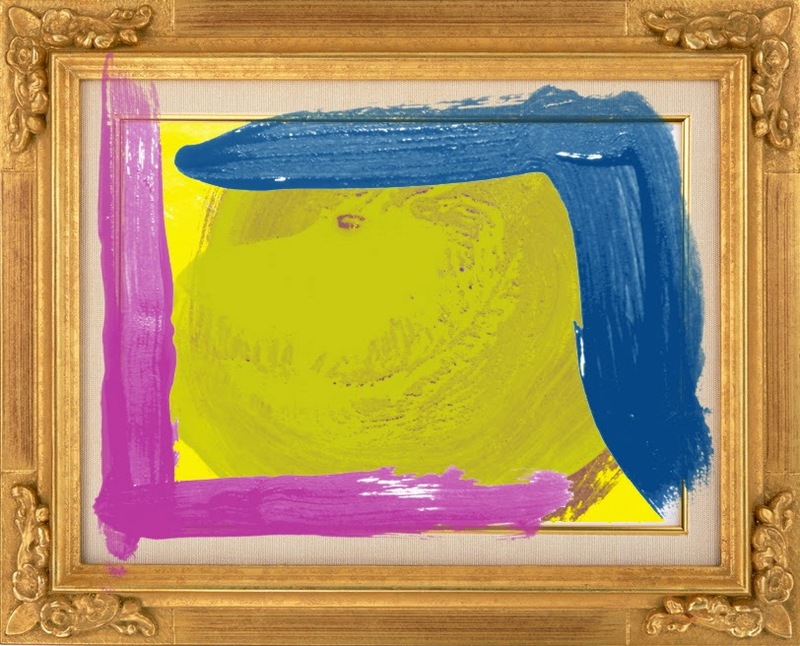 I can't help but think of the gestural paintings of Howard Hodgkin (b. 1932) while looking at the print. What do you think? Photos by Echo Semple; Hodgkin images from Artsy.net and sfu.ca. Brilliant, you are on Instagram Ariel, ahhhhhhhhhhhh so much easier. Wow! This can be one particular of the most useful blogs We've ever arrive across on this subject. Basically Great. I'm also an expert in this topic so I can understand your effort. woow, your very cretiv friend.thanks for sharing friend.